FCC chairman takes official stand against China Mobile starting up in U.S.
FCC chairman Ajit Pai has announced that he will deny an application from the world's largest mobile carrier to operate in the United States. 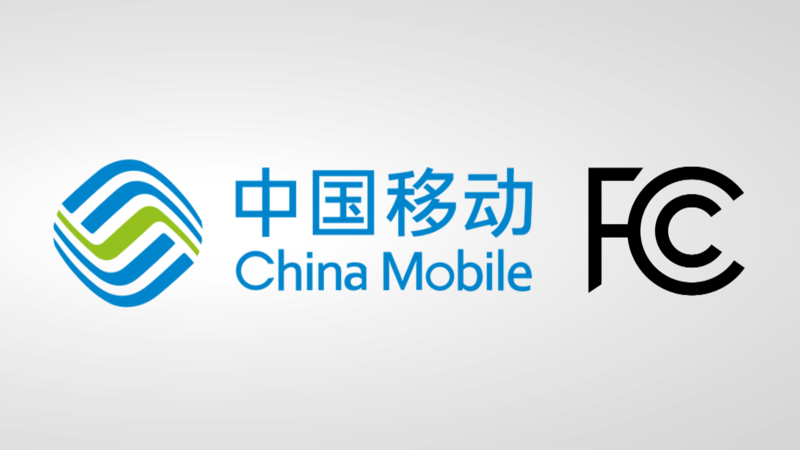 China Mobile's request to provide cellular service from within the United States will be voted upon in the commission's next open meeting on May 9. Yesterday Verizon announced its intention to modify FCC restrictions placed on it a decade ago, requiring that the company explicitly not lock its phones. If its request is granted, Verizon plans on selling all phones as locked for a 60-day period. The company claims it needs to break the terms it previously agreed to so that it can fight an amalgamated but undefined fraud/criminal/boogeyman element. That's right, Verizon is spinning its plan to circumvent consumer protection rules as... a consumer protection move. All three upcoming devices in the Galaxy S lineup have stopped by the FCC as we approach the February 20 Unpacked event. Before a device is released in the United States, Samsung needs to obtain certification through the Federal Communications Commission (FCC), and typically the reports are made public before the launch of the device. 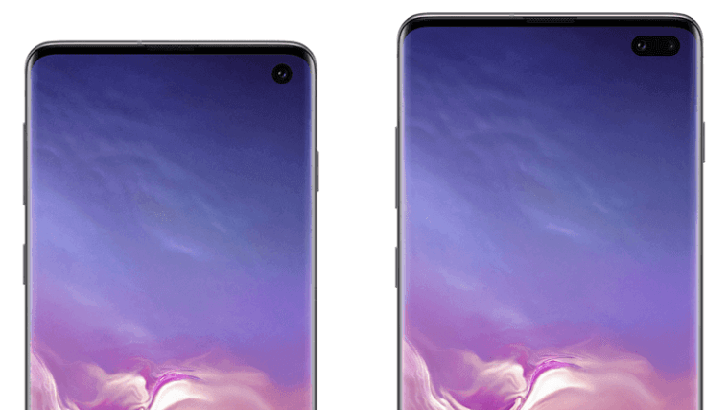 At this point, the certification is a mere formality as we've seen pretty much all there is to discover about the S10 series, including some up close and personal leaks. Nevertheless, some rumored features can be confirmed. Google's "project" designation has graced many experimental products over the years like Project Fi and Project Ara. Some of those worked out, and others were relegated to the dustbin of history. You might have assumed Project Soli from Google I/O 2015 was in the latter category, but it's still kicking. 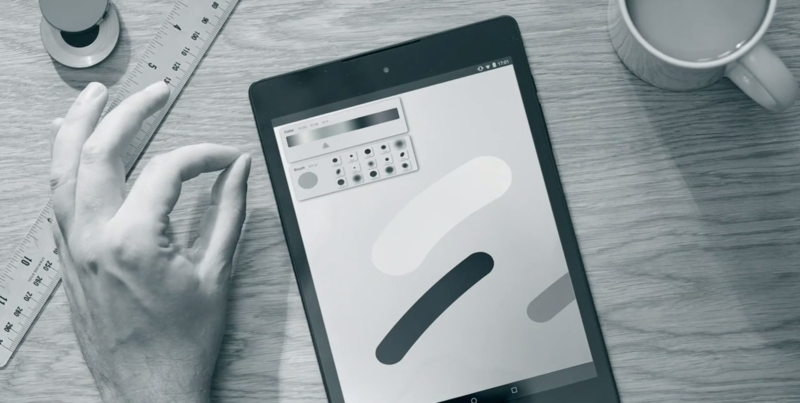 Google just got an FCC waiver to continue work on its gesture control interface. Motorola is gearing up for a new generation of budget smartphones, and they will predictably be called "Moto G7." 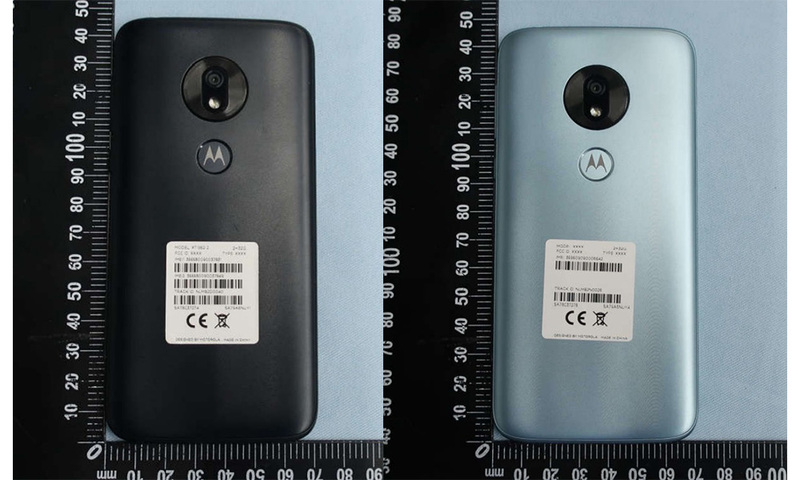 Over at the FCC, the Moto G7 Play has popped up complete with photos, specs, and more. if you liked the Motorola Power phones, you'll like this. Otherwise, get ready to hate another notch. For as exciting as product announcements can be, especially when we're getting hands-on time with some brand-new gear, they also have the potential to be incredibly frustrating. At Google's October event, we got to meet devices like the new Pixel 3 and 3XL, as well as the Home Hub smart display — and it wasn't too long after their introduction that shoppers could take that hardware home. 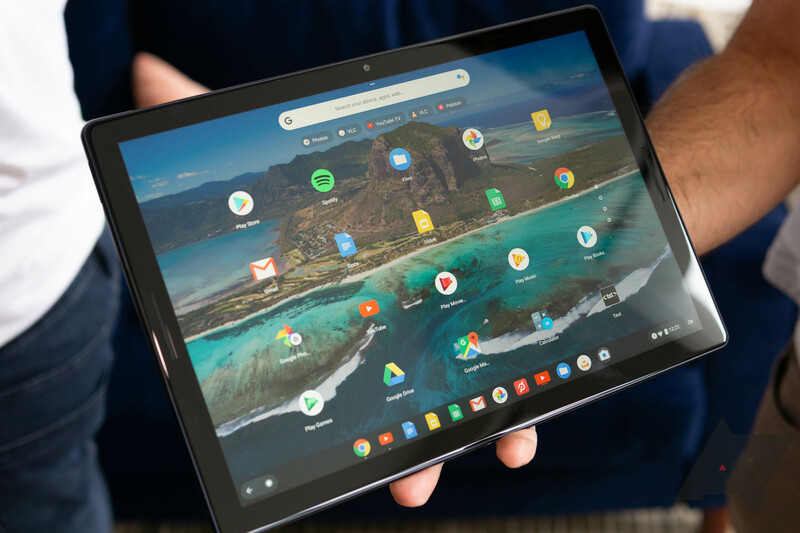 Sadly, the situation's a bit different for the Pixel Slate, and while Google went official with its Chrome OS tablet last month, it held back on talking about sales in terms any more temporally precise than "later this year." As we wait for the Slate to land, we just passed a major waypost on the path to retail sales, with the tablet showing off its certification docs at the FCC. The original Huawei Watch was one of the best Wear OS devices ever produced, but its successor was a disappointment by comparison. 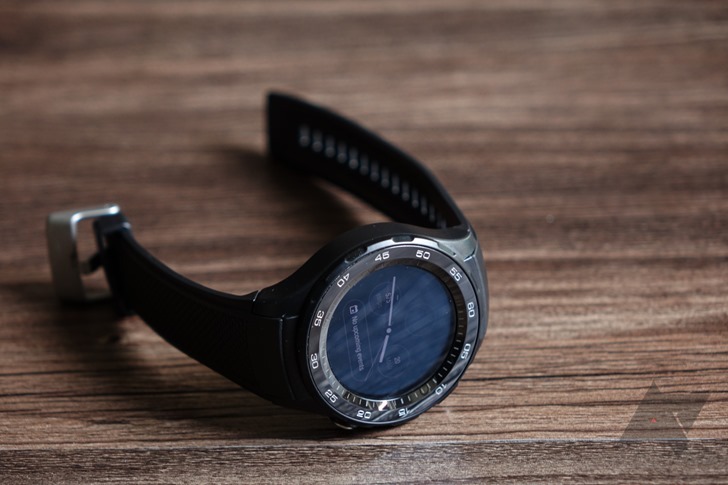 Huawei said earlier this year that a new smartwatch "won't be released anytime soon," but it appears a new model is now in the final stages of development. A new watch with the model number 'FTN-B19' just passed through the FCC. As we inch toward Google's October event, more details about the company's upcoming hardware plans slowly trickle out. 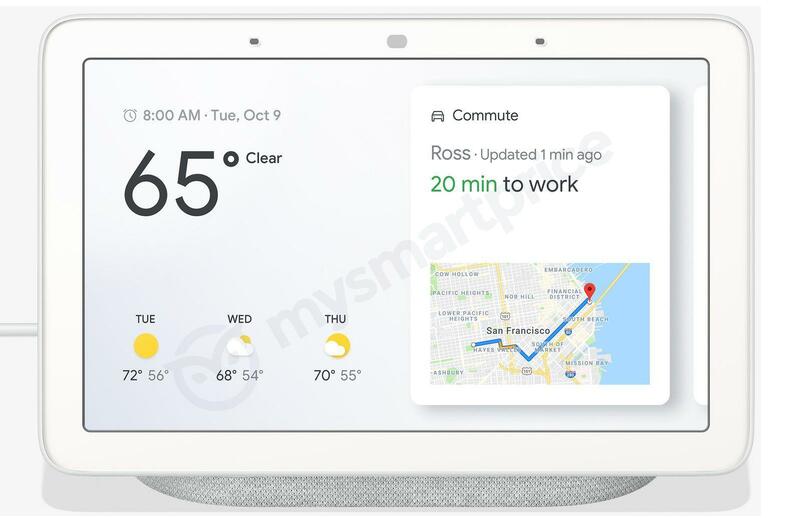 Most recently, what we believe to be Google's Home Hub has just cleared the FCC. 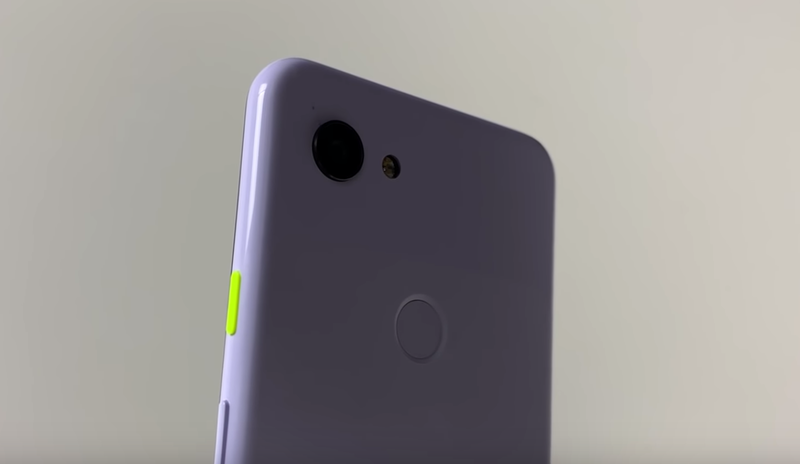 Although some of the details are still covered by a confidentiality request by Google to the FCC, we know it will support Bluetooth/BLE and 2.4 & 5GHz Wi-Fi. 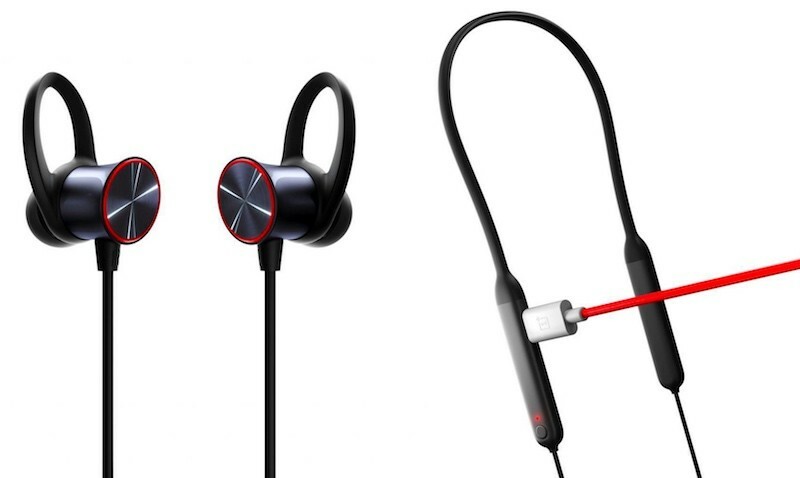 OnePlus started offering its "Bullets" earbuds a while back, but this year it made the leap to Bluetooth with the Bullets Wireless. Now, it looks like an updated version of the company's wireless earbuds is on the way. Over at the FCC, they're testing a new version of the Bullets Wireless with model number BT32B.